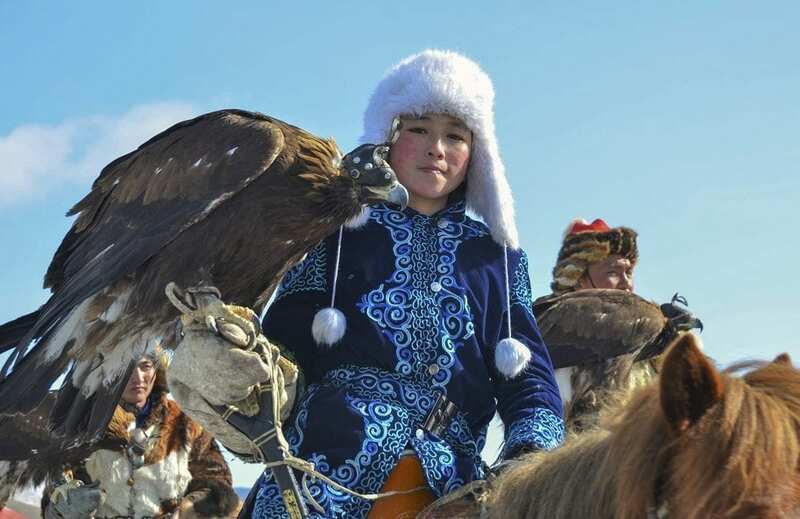 At Mongolia’s Winter Golden Eagle Festival, ethnic Kazakhs show off the breathtaking skills of their trained hunting eagles, alongside cultural displays of Kazakh traditional costumes, handicrafts and food. 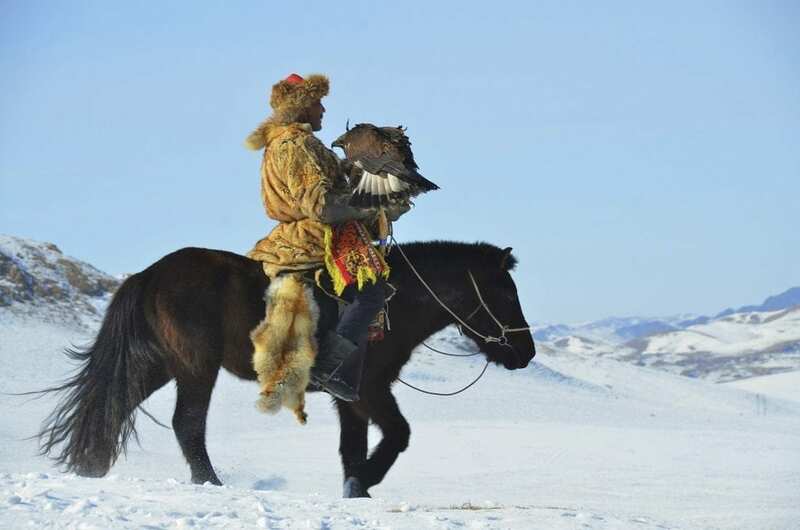 Started only last year near the capital Ulaanbaatar, the Golden Eagle Winter Festival is a spin-off of the original version held in October in western Mongolia, making this spectacular heritage of Kazakh nomadic life more accessible to western visitors. 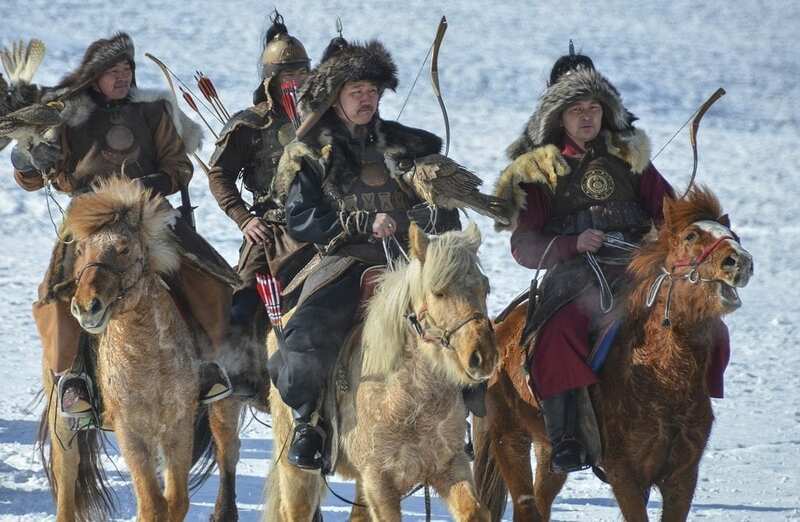 Proud Kazakh eagle-hunters clad in thick fur and traditional attire descend to the capital to demonstrate the hunting performances of their trained eagles. They compete against each other with their hunting bird’s speed, accuracy and agility. Prizes are awarded for things such as best trainer, fastest bird, most beautiful traditional attire and so on. When attending the Winter Golden Eagle Festival, stay a few days longer and pick up also the Camel Festival held on 6 – 7 March. Other highlights of the festival include cultural performances such as music and dances, as well as handicrafts and other traditional Kazakh games involving horses and camels. It’s a great opportunity for photographers to capture the animals in action and to get a flavour of this age-old tradition. Deep in the Altai Mountains in western Mongolia lies the country’s only ethnic Kazakh-majority province where the centuries-old tradition of hunting with golden eagles is kept alive. Local Kazakh eagle-hunters known as burkitshi train their eagles to catch wildlife such as hares and foxes. The eagle, which is a proud symbol of Kazakh culture, is considered as a family member with whom the hunters develop a special bond. 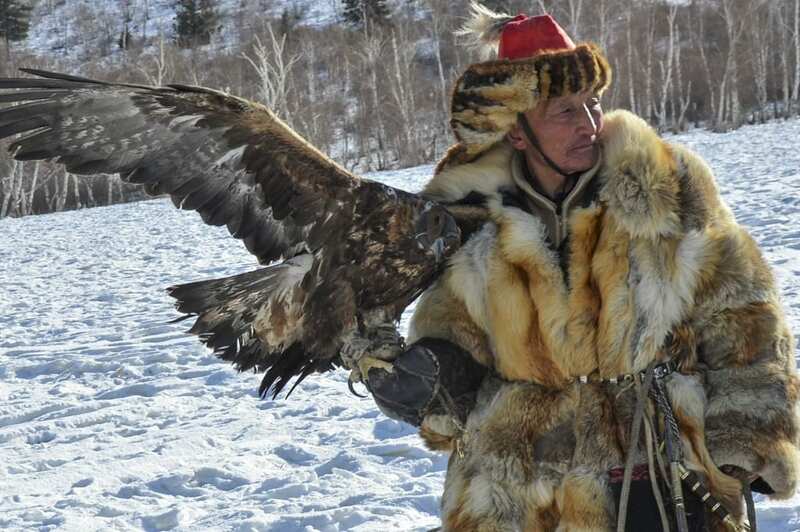 It is estimated that only less than a hundred authentic eagle-hunters are left in Mongolia. The wild eagles are caught when they are around four years old, then domesticated and trained. Even though they live for up to 40 years, true eagle-hunters keep them for about ten years after which they are released back into the wild when they are still of breeding age. It is the female eagles that are most prized. They grow bigger than their male counterparts and with a wingspan of often more than two metres and a weight of 10 to 14 kilograms, they make for truly impressive birds of prey. There are three main Golden Eagle Festivals in Mongolia with the original one in the western province of Bayan-Ölgii where the eagle-hunters are from. The first one was founded in 2000 and takes place every October. A few years later, a second and smaller festival was established in the same region and is held in September. Last year, a third one was established in March near the capital Ulaanbaatar, making the attendance of a Golden Eagle Festival in Mongolia more accessible to foreign visitors. 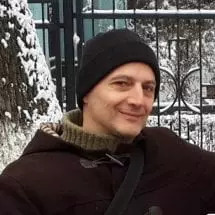 The festivals are to raise awareness of this tradition and to stem the decline in interest by younger generations, as well as to raise tourism revenue. 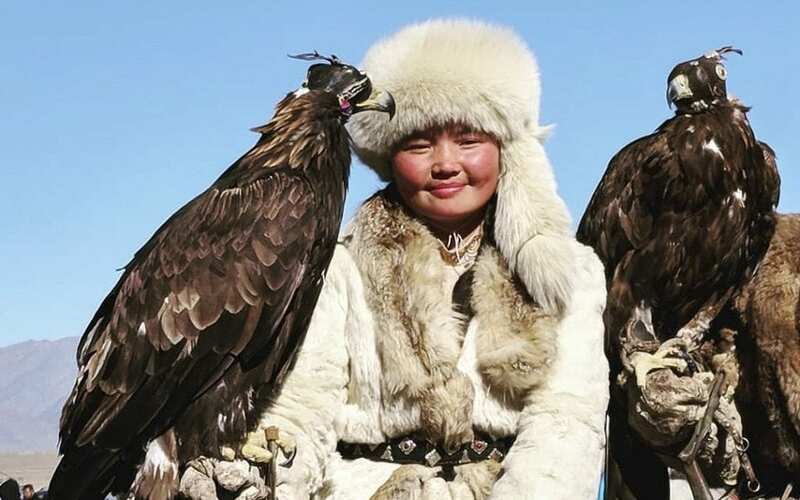 Since the success of the 2016 award-nominated documentary film “The Eagle Huntress” about a 13-year-old Kazakh girl preparing for winning the competition, the Golden Eagle Festival in Mongolia has become increasingly famous with locals and foreign visitors alike. The same year UNESCO inscribed falconry on their list of Intangible Cultural Heritage of Humanity. Apart from Mongolia, it lists 17 other countries from across the world, from South Korea to Belgium and Hungary to Syria. While the Golden Eagle Festivals have been credited with increasing an interest in eagle-hunting with younger generations and with keeping the tradition alive, there have also been noted some concerns. With an increased interest by foreign visitors, hunters can more easily earn an income with showcasing traditional demonstrations without needing – and passing on – the intricate skills required for hunting in the wild, which may threaten the authentic eagle-hunting tradition in the longer term. There has also been some concern about the potential threat to the wild population of golden eagles. Because of the success of the festivals, the eagles are becoming more of a commodity for use in interactions with tourists, while some now keep the animals in captivity for the rest of their lives. When attending a Golden Eagle Festival in Mongolia, choose an ethically responsible agent or, when travelling independently, try to attend demonstrations only by genuine eagle-hunters and avoid spending money on anything where the eagles are clearly used as merely tourist-luring props. 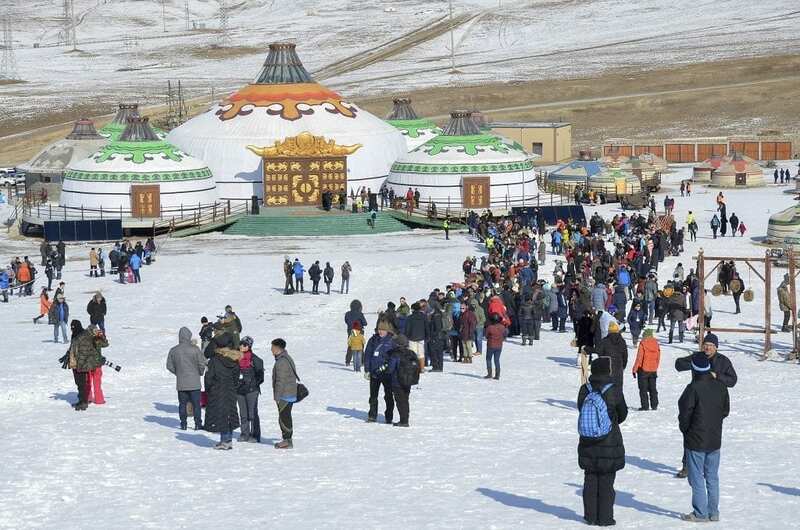 The newly established Golden Eagle Winter Festival will be held this year on 3- 4 March at the Chinggis Khaanii Khuree Complex, a somehow kitschy but fun and friendly tourist ger camp. The camp is located about 27 km from the capital and easily accessible in a day trip. It’s about a fifteen-minute drive from the international airport. The other two Golden Eagle Festivals take place in September and October in Bayan-Ölgii, Mongolia’s westernmost province bordering Russia and China, about three hours by plane from Ulaanbaatar. It’s an idea to book a tour to the Golden Eagle Festival through a registered company, such as Stone Horse Expeditions & Travel, who have kindly supplied the images used (unless otherwise stated) on this page. Stay where the action is at the Chinggis Khaanii Khuree Complex, or use our Hotel Booking Portal to find yourself the best possible deal for accommodation in the capital.